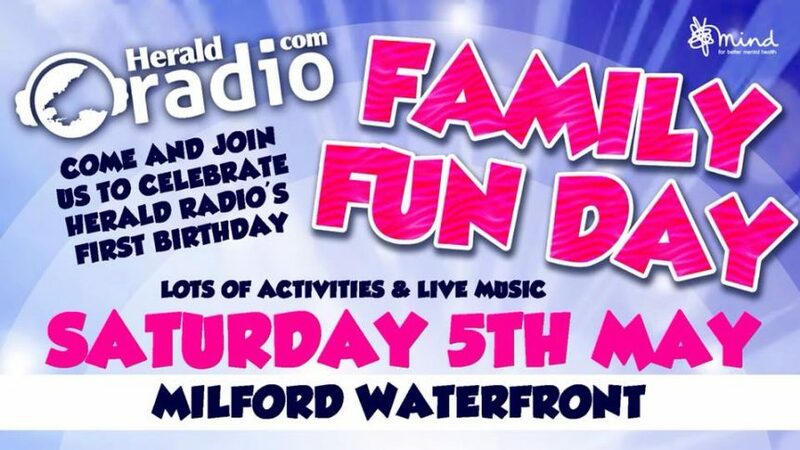 Come and celebrate Herald Radio’s first birthday with our family fun day on Saturday, May 5, from 12pm until 5pm at Milford Waterfront! We here at Herald Radio wanted to thank our listeners for their continued support over the past year, and what better way to celebrate than a fun day for all the family to enjoy? We also wanted to help the local community, which why we will be helping to raise funds for MIND Pembrokeshire in the process! PAT Ponies will be in attendance with Robbie and Hettie, offering unicorn rides during the day! There will also be a funfair, which will include a fun house, bouncy castle, the tea cups, a trampoline and hook-a-duck! And, how can you truly enjoy a fun day without getting your face painted? That’s why the wonderfully talented Gabrielle Swales will be there with her face painting stand. Whether you want to be an avenger, a princess or a puppy, Gabrielle will make sure you walk away feeling fabulous! 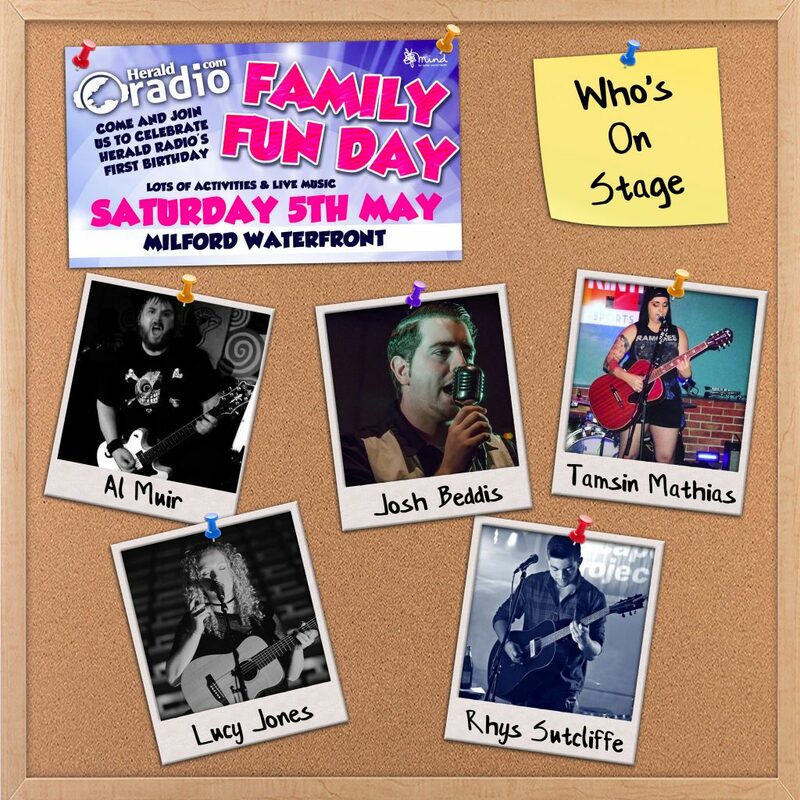 And last but not least, Herald Radio has organised live music up on a stage for the crowds to enjoy and have a boogie! Our very own presenters Al Muir and Tamsin Mathias will be entertaining the audiences, along with talented local musician and former Local Artist of the Week, Josh Beddis! We also recently announced that the wonderfully talented Lucy Jones will be joining our line up, as well as accomplished musician, Rhys Sutcliffe! 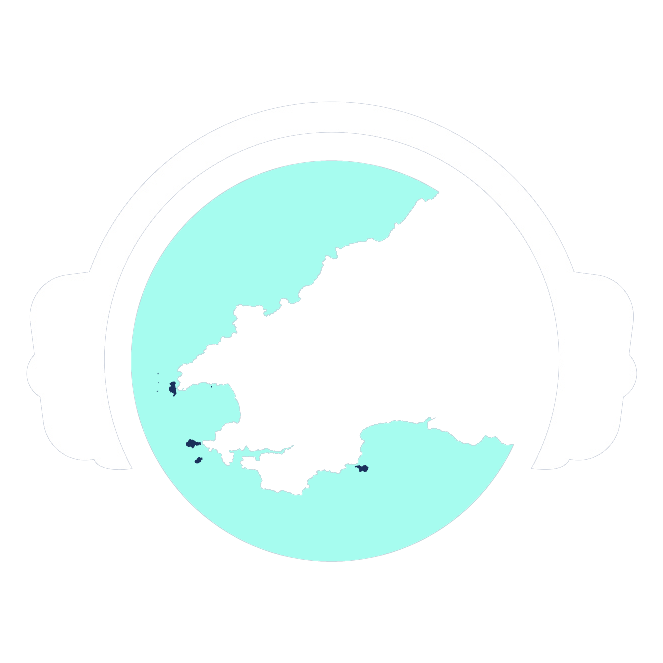 If you would like to get involved with Herald Radio’s birthday celebrations, get in touch! Send an email to tamsin@heraldradio.com or give us a message on Facebook, Twitter or Instagram. Alternatively, give us a call or text us on 01437 700 700! Entry is absolutely free, however there will be a charge for the funfair and pony rides. Don’t forget to check back here in the next few weeks for even more amazing announcements!